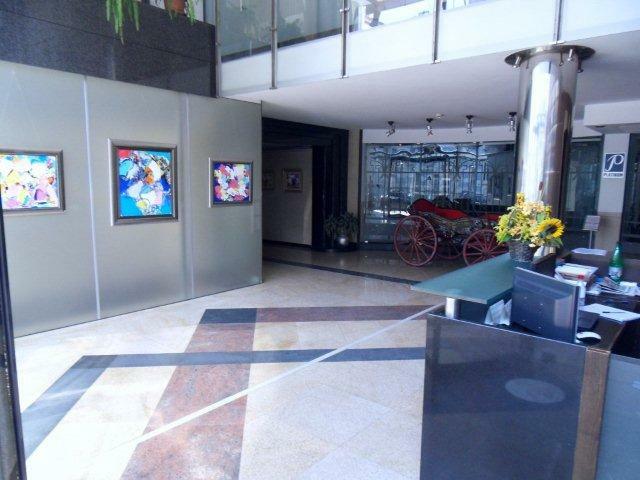 The Art Gallery I K A R is one of Bulgarians’s leading art exibitions. 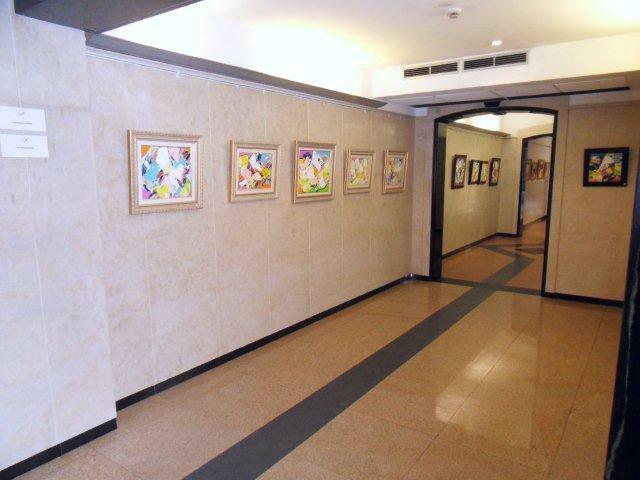 Many thousands visitors enjoy the Gallery’s collection of Bulgarian, European, Asian and contemporary art. 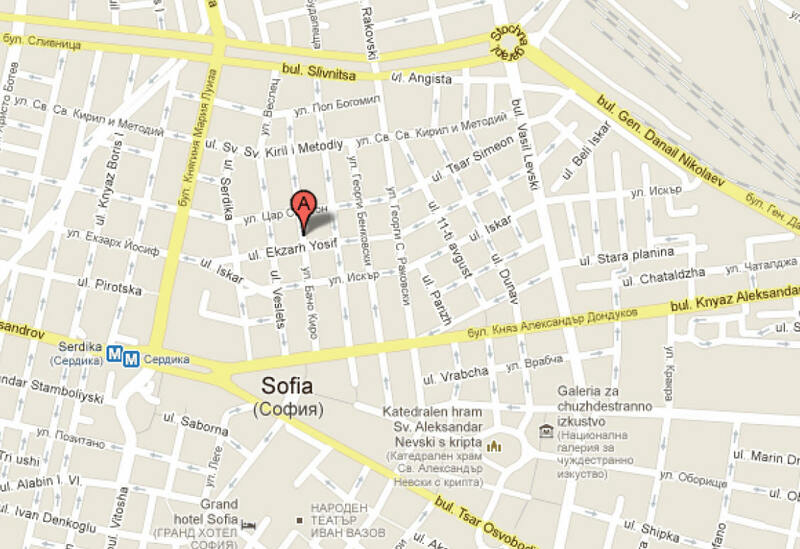 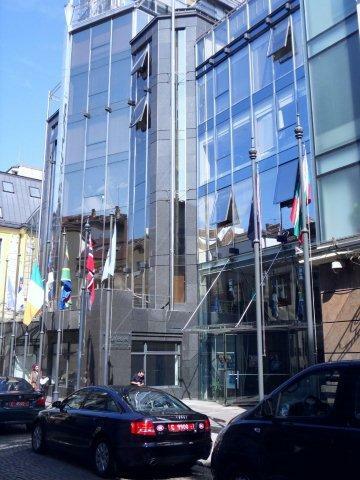 Located within new bussines center of Sofia only 10 minutes walk from the central subway cross point station. 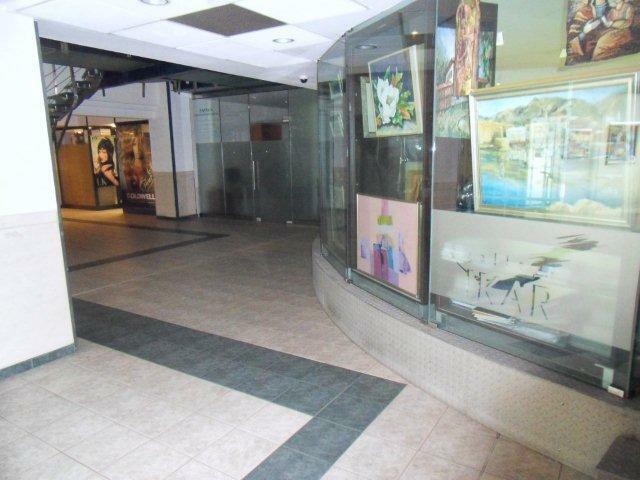 Admission to the Gallery is free, and so are our permanent galleries and most exhibitions and events.